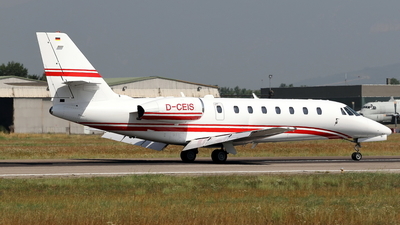 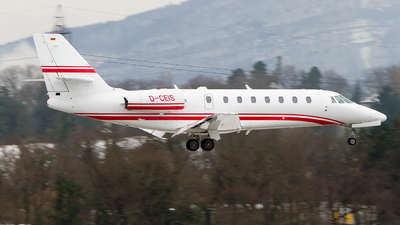 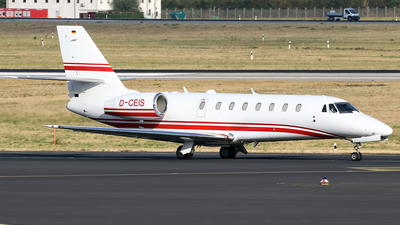 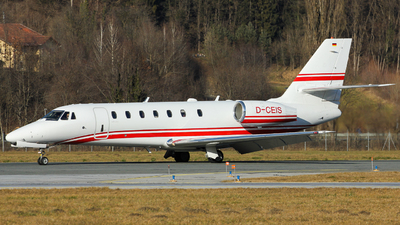 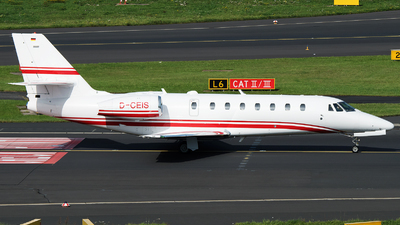 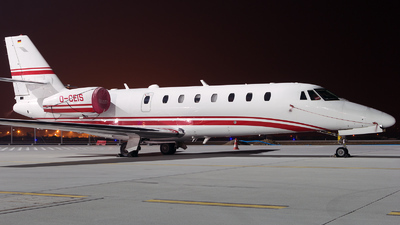 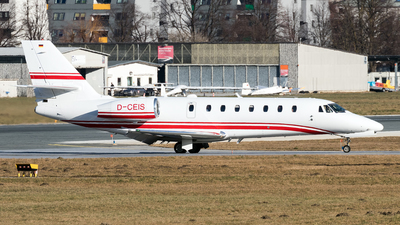 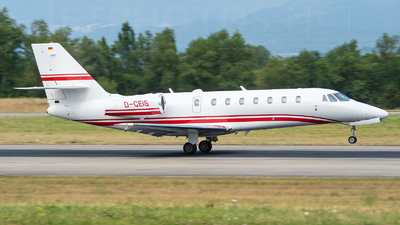 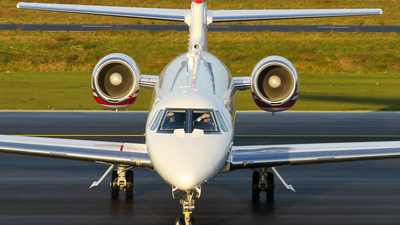 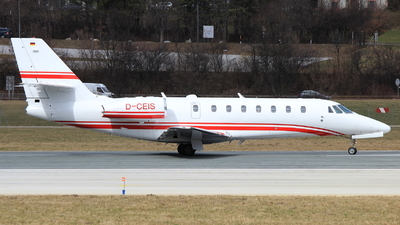 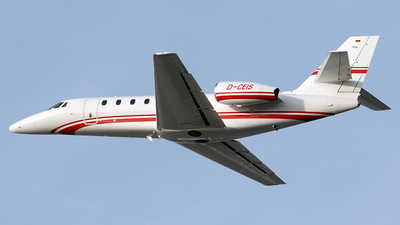 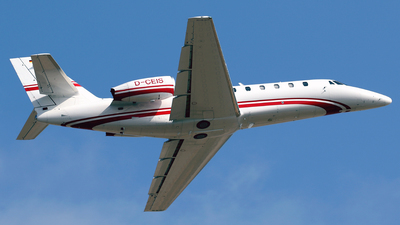 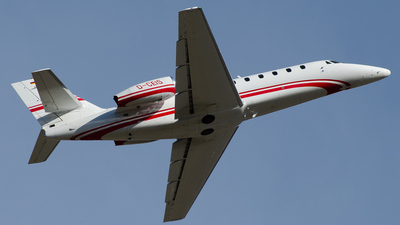 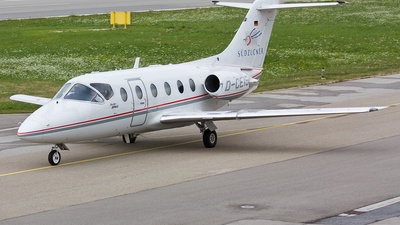 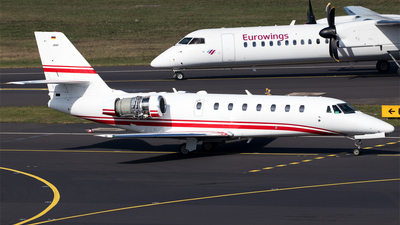 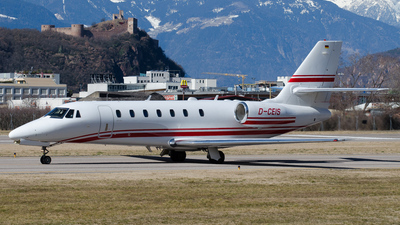 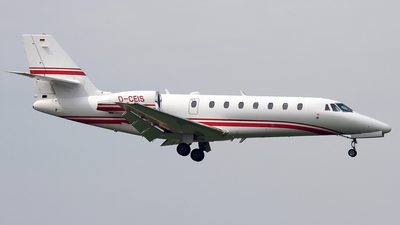 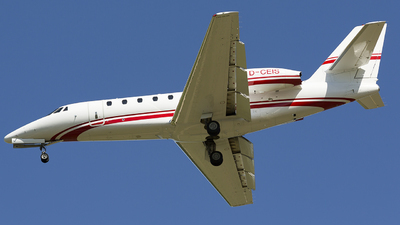 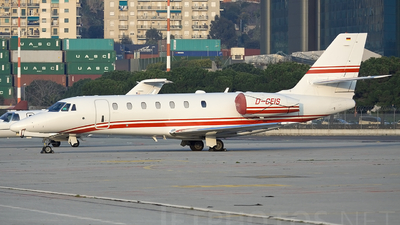 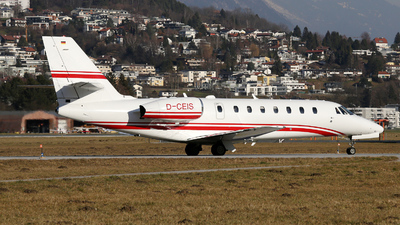 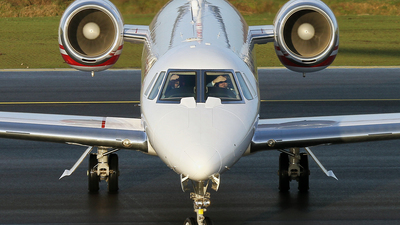 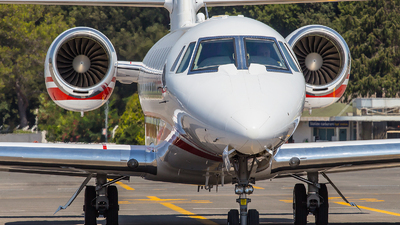 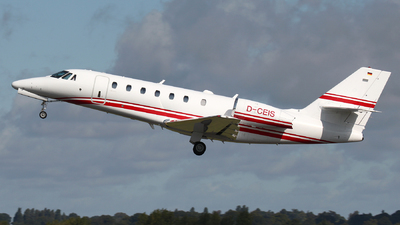 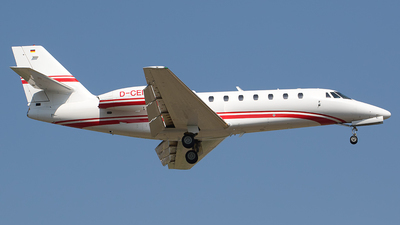 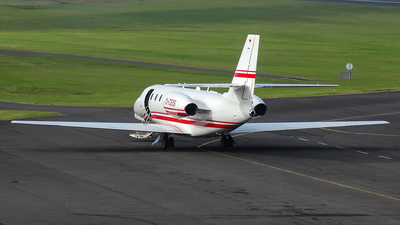 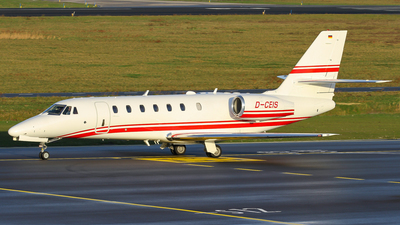 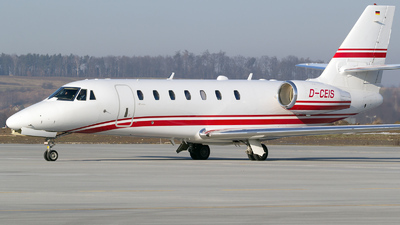 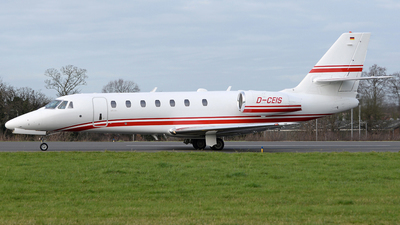 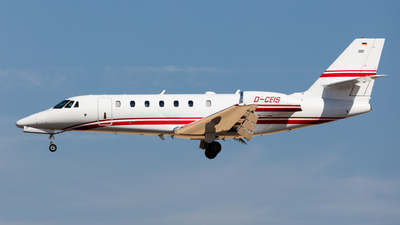 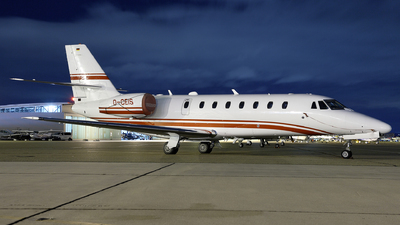 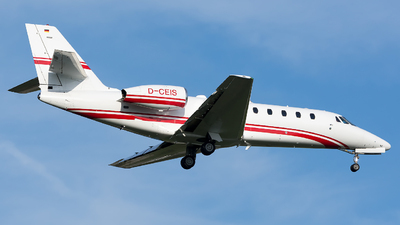 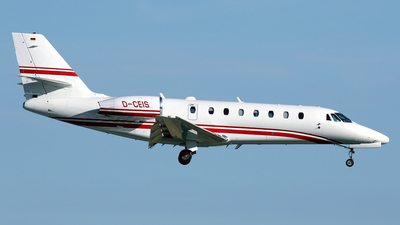 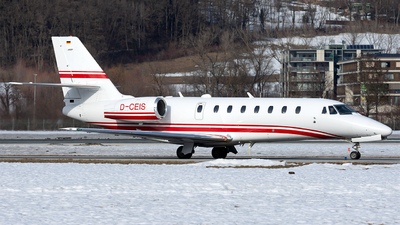 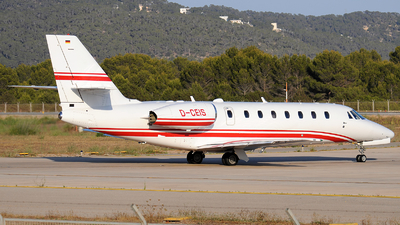 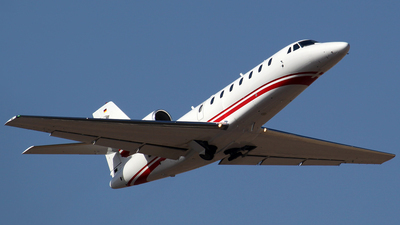 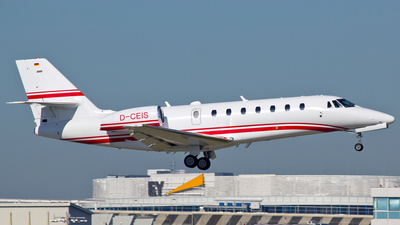 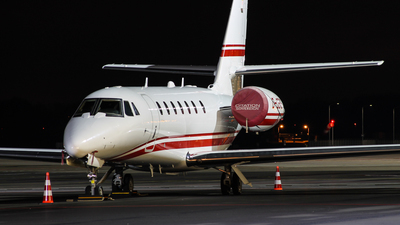 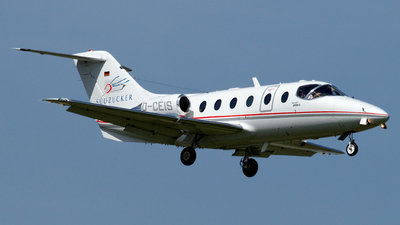 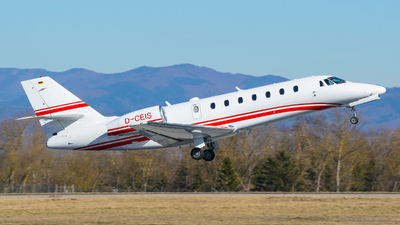 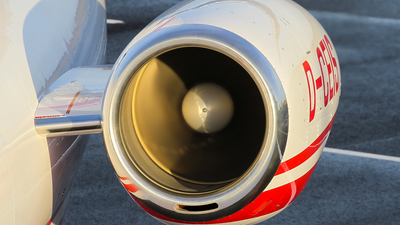 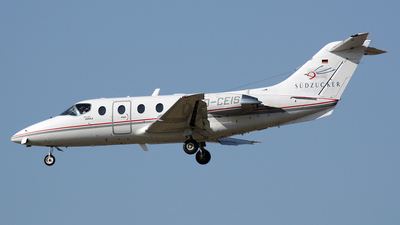 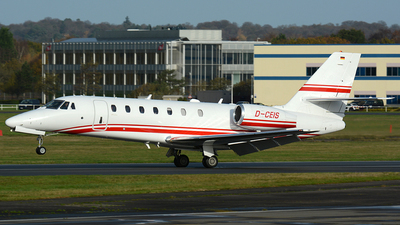 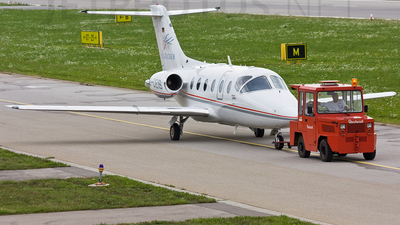 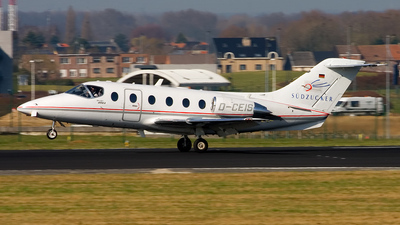 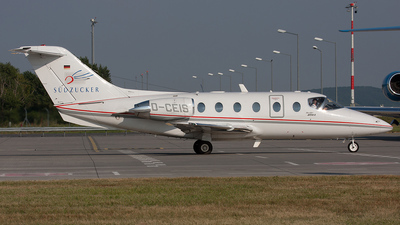 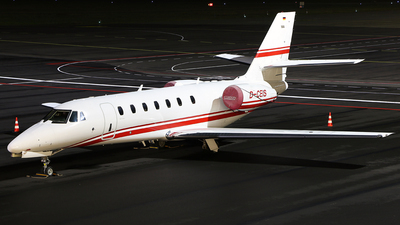 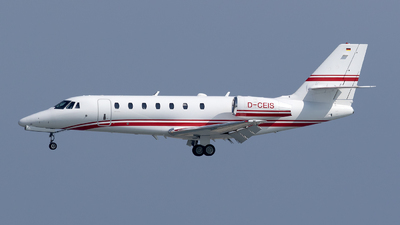 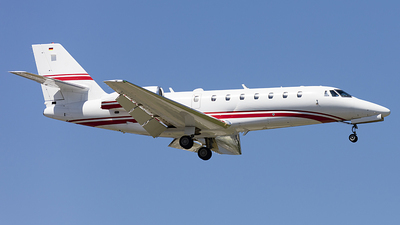 Note: Germany's leading sugar company visits Brussels with this nice Beechcraft. 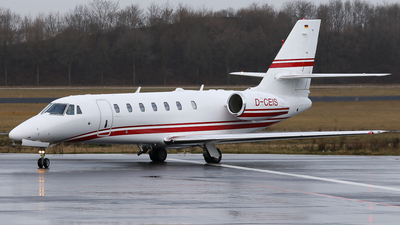 Note: [Eos 450D] Engine tests. 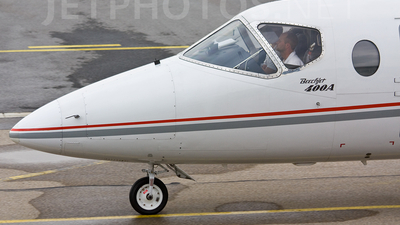 Note: [Eos 450D] Beeing pulled from a tractor.